Welcome to the Hawkins & Garrett, CPA’s, PLLC website! This website is maintained to provide clients and potential clients information concerning our firm, our staff and our unique, low-pressure approach to personal and professional services. We have the resources, experience, and depth of knowledge to offer a broad spectrum of tax, accounting, payroll and consulting services to both individuals and businesses. Our mission is to work for you and with you to help you succeed in all of your financial endeavors. 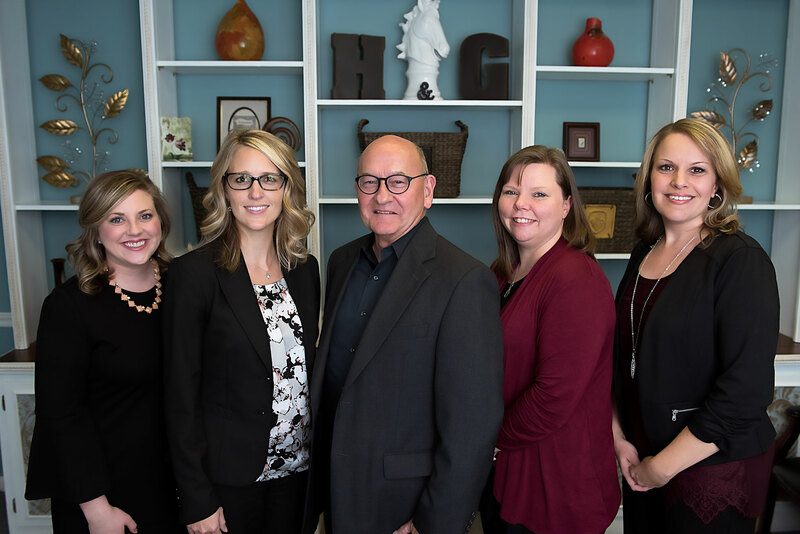 Whether you need just a simple tax return or if you need a trusted business advisor to help you maximize your tax strategy, grow your business, and plan for your long range-finances we have the services that are right for you. We are extremely proud of the high-quality services that our firm provides and the long-term relationships we have built with our clients. Established in 1974, Hawkins & Garrett, CPA’s, PLLC has been serving the Conway area for more than 40 years.